The Thirsty Duck is closing down on April 20. It’s that time of year again — get ready to hop on down to Queen St. East for the annual Toronto Beaches Lions Easter egg hunt and Easter parade. Children’s performers Sonshine & Broccoli and preschool favourite Peppa Pig will be on-site on Friday, April 19 at the egg hunt at Kew Gardens from 11 a.m. - 2 p.m.
Then, get ready for the sights, sounds and treats at the parade starting at 2 p.m. on Sunday, April 21. Make sure you stake out a prime seat — along Queen between Neville Park and Woodbine Ave. — to spot the Easter bunny. Visit beacheseasterparade.ca for more info. 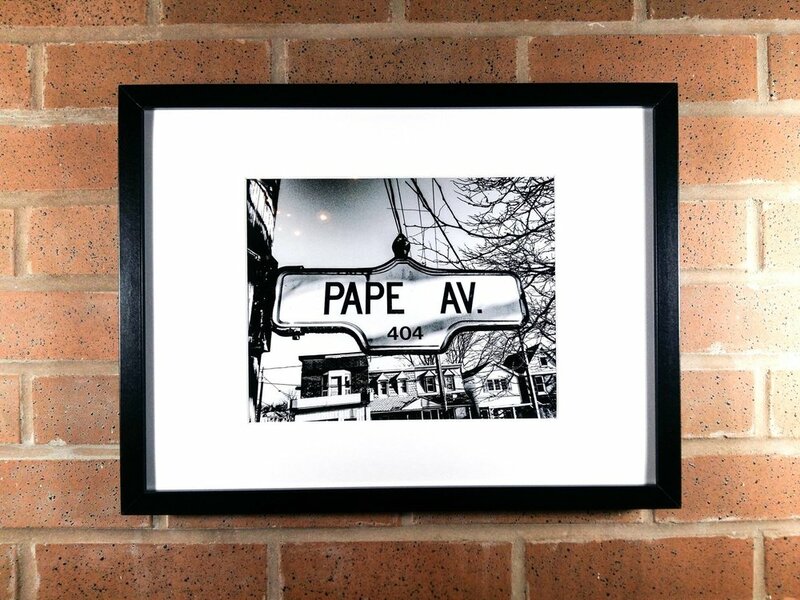 There are not many things more quintessentially Toronto than the humble acorn-style street sign — and now the famous black-and-white design is being celebrated in a series by a local photographer. 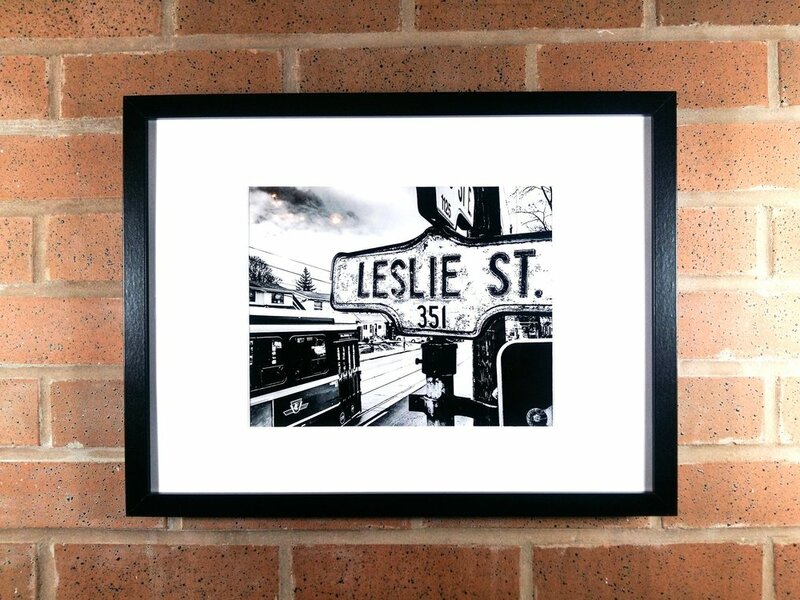 Leah Illies (aka heyilivetherephotography) has been documenting the original way-finders in Riverside, Leslieville — and across the city — and will be revealing them in an upcoming photo exhibition pop-up at Black Lab Brewing on April 17 from 5-8 p.m.
“I’ve got a sentimental attachment to Leslieville, a 10-foot ladder, a mild fear of heights, a stubborn need to get a shot with a good story in it and a monster of a heart that believes that where we live is woven into our fabric and worth remembering,” Illies says. With help from her partner, she’s photographed more than 50 street signs in the east end alone in a process that began unknowingly. Illies says she’s had her share of funny looks while perched on top of a ladder at a busy intersections and goes to great lengths to get the right shot, even producing makeshift repairs if the job calls for it. Instead of moving on, she spent an entire Saturday making an acorn for the sign. Using a round lollipop and modelling clay from Dollarama, she Macgyvered the proper shape and spray-painted it black. Head down to Black Lab Brewing on Wednesday, April 17 from 5-8 p.m. for the Hey, I Live There! pop-up shop. Grab a beer and check out the collection of photos, all on sale for one night for $65 (reg. $75 + tax + $15 flat-rate delivery). Follow Leah’s photography on at heyilivetherephotography on Instragram. Don’t see your street? Leah also takes custom requests at heyilivethere@gmail.com. Spring is here and it's time to start thinking about new design and decor (along with warmer weather and longer days, of course). To celebrate winter's emerging departure, The Richards Group is presenting home trends and ideas our design team is crushing over so far this year. Some are throwbacks, some are a twist on tradition — and some are just a fun way to freshen up your space. Want more where this came from? 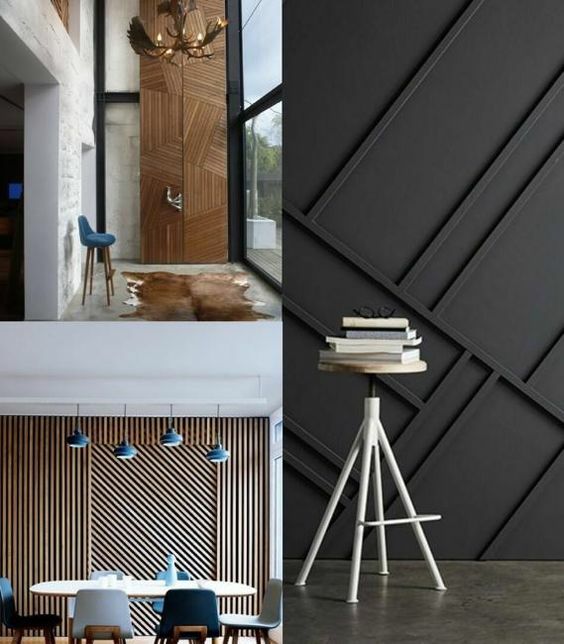 Follow us on Instagram for more ideas and home design inspo and check out our Home Trends 2019 board on Pinterest. The things we used to put on your walls and floors are relocating to our ceilings. 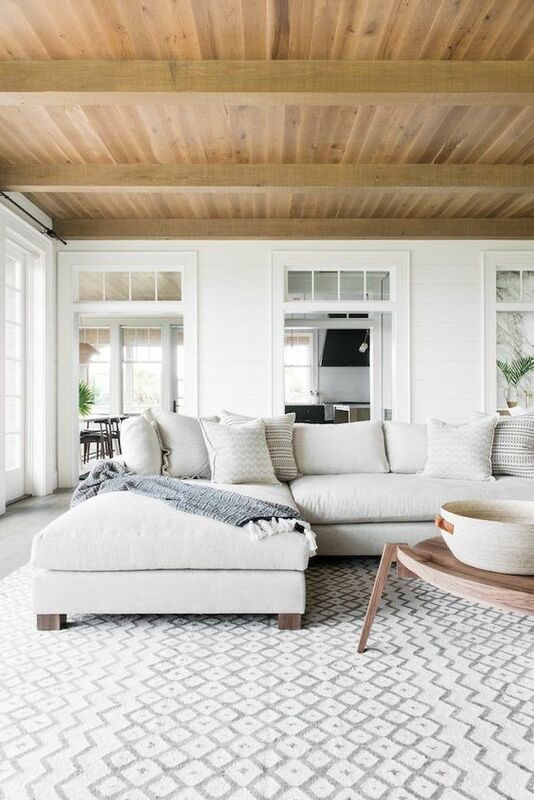 Shannon has fallen in love with natural woods as the ceiling treatment — a refreshing change from neutral drywall and something many homes can be easily retrofitted with. Go one step further and play with a funky wallpaper on your ceiling! Check out the fun custom wallpapers at Cry if I Want To. Walls are seeing lots of texture this year with our love affair of geometric patterns moving from tiles to raised profiles on walls. A carpenter plus inexpensive trim can create this effect easily and dramatically depending on the detail of the pattern. 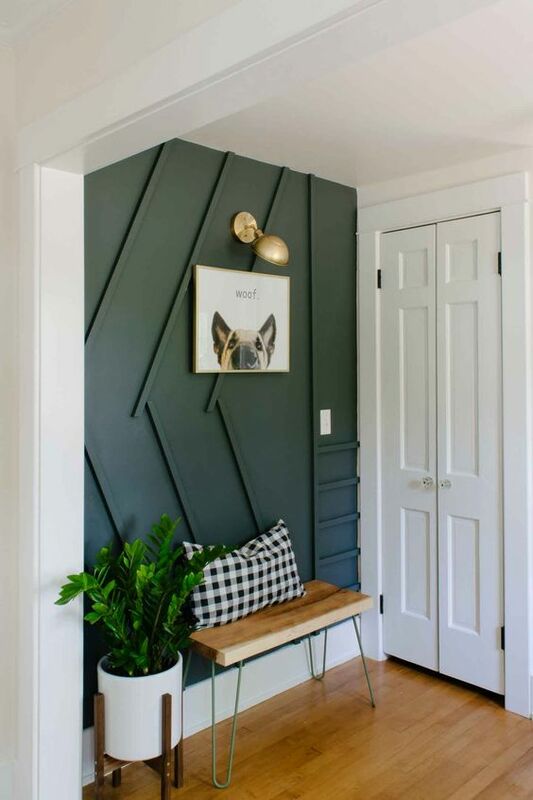 Patterned walls are great way to freshen up a foyer or home office. Pat’s Home Hardware can get you started with materials and tools. It’s time for your windows to get a makeover with Parris’ favourite trend for 2019 — statement drapery. 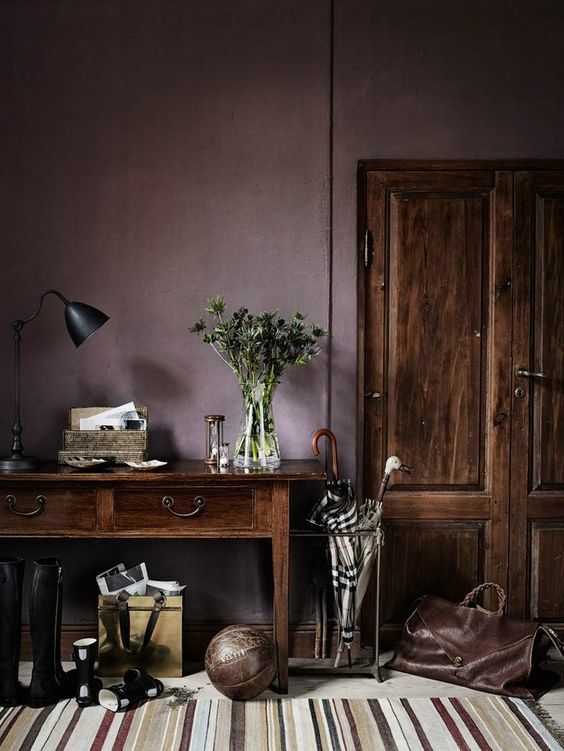 Rich textures and colours are the way to go. You can find budget-friendly options at West Elm or splurge at Restoration Hardware if you want to truly commit. Compliment these statement drapes with gorgeous accessories and finishing touches at Black Rooster Decor. After black, white and textured neutrals have had their share of the limelight, Selene is looking forward to having fun with colour again — rich jewel tones, luxurious textures and statement lighting figures with shades of soft violet and emerald. Check out Pro Glo Paints in Leslieville or Nabors Paint in the Beach. Looking for more inspo? Check out our Staging Manager, Bianca Zorzi sharing her staging secrets on the Marilyn Dennis Show! Est is a new restaurant from chef Sean MacDonald, set to open this spring near Queen and Broadview. Taking over the space previously occupied by Sugar Loaf Bakery, the new spot will feature Canadian cuisine in a space inspired by the cultures of this country. Originally from Calgary, MacDonald was formerly the executive chef of Hexagon Restaurant and 7 Enoteca in Oakville. Stayed tuned for more as we get further intel on this incoming spot. Pinball wizards take note, Zed*80 is now open on the Danforth with a focus on the near-perfect pairing of beer and games. Doodle’s Market is coming to 1324A Gerrard St. East . The call for a dedicated vegan and vegetarian eatery in Leslieville is here with KASPACE.